 "My daughter has attended all of the workshops delivered by Stroud Theatre Arts. She has learnt new theatre skills from the best and enjoyed performing at the end of the sessions to the parents. My daughter has made new friends with the other children and with the Stroud Theatre Arts team... Watch our "West End" the new talent is coming!" "My daughter Olivia joined Lauren's Musical Theatre class when she was 5. Lauren has such an infectious enthusiasm which encourages children to believe in their capabilities which is not always an easy task in young children. Under Lauren's careful guidance and encouragement Olivia's love for Musical Theatre grew. 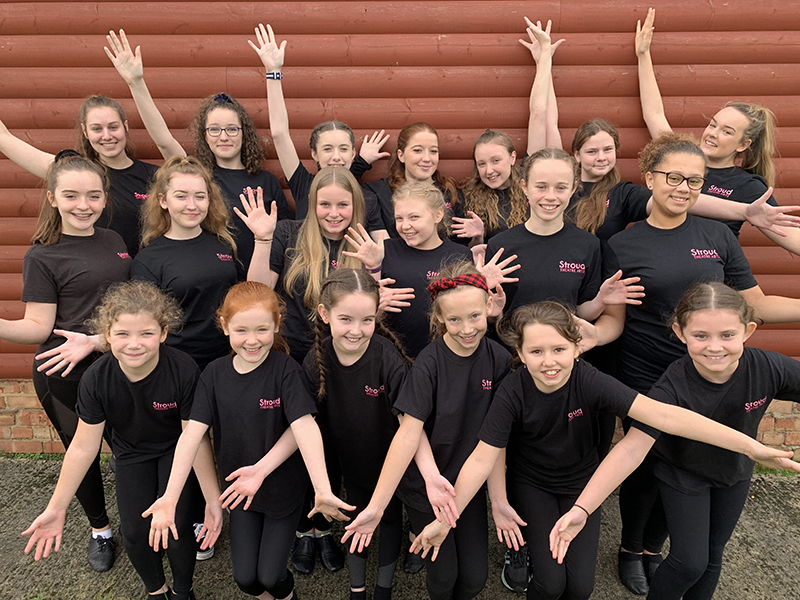 Lauren is a very talented performer in her own right but is also a very caring and patient teacher and in teaching her love for dance and Musical Theatre really shines though." "Katie loves learning with Lauren and finds her an amazing teacher. She is firm but fair and knows the best way to get improvement out of Katie. It is really easy to relate to Lauren as she talks to her pupils with first hand experience and gives great empathy and understanding in her teaching. Lauren has choreographed and taught Katie medal winning festival dances to compete with and shows that her attention to detail goes beyond just the dancing giving tips on performance and styling, hair and makeup as well. This is one dance class Katie always looks forward to." " We, as a family, have known Lauren for several years through Amateur Theatre and through Church youth activities. Lauren ran some workshops in 'Musical Theatre' a while back, both of my daughters, then 12 and 9, thoroughly enjoyed learning songs and dance routines. I saw that not only did Lauren inspire and captivate, she held their attention and got the best out of each and every child. At the Church 'Holiday Club' Lauren again was to be seen Leading from the front, she makes learning fun, but also keeps the children focused on improving, not just in learning the words to songs, but also musicality and performance. Lauren gives focused feedback on performances, her critique is always spot on, she really does know how to get the best out of her students. My daughters, now aged 12 and 16, are truly inspired and motivated to pursue performing arts as careers and I believe a grounding in the hands of Lauren, has given them a great start. Lauren applies herself professionally to every task she takes on no matter how big or small, she is amazingly motivational, has a great instructional style and is able to communicate with a wide range of people at different levels dependent on their needs. I have no hesitation in recommending her, she will give absolute commitment and professionalism to anything in which she is involved." "I started performing as a hobby and after performing in a show with Lauren, she took me under her wing and taught me new skills and told me all about the industry in her performing arts class. She's lovely, talented, generous and cannot help enough. After performing in Lauren's class I wanted to go on and take performing as a career path." "Lauren is my inspiration and a strong versatile talent I look up to in many ways. She developed me physically and mentally in the art of musical theatre and brought out a strong confidence within my self and my performance." "I've known Lauren for many years due to her being my musical theatre teacher at my local dance school. Lauren would come to every lesson prepared and driven with enthusiasm striving to convey her own passion and knowledge in musical theatre to young people like myself. When first meeting Lauren, I can recall that I was a shy and timid child, but due to her kind a friendly nature; I was able to gain confidence in my personal performance skills. I looked forward to Sundays, as I enjoyed the way Lauren conducted the lesson and gave us a balance of singing, dancing and acting. Lauren would often teach us routines that she learnt at Laine Theatre Arts or from other experiences; this made me and other members of the class feel special, privileged and appreciative of having this opportunity. I was fortunate enough to be given by Lauren an opportunity to perform and compete in local festivals. Throughout, my time having Lauren as my teacher, I've gained a numerous of skills across the art forms. This has then driven me to pursue a career within the Industry. I still to this day admire Lauren as a role model and would highly recommend her to anyone, especially to experience her sheer professionalism and commitment to the industry."